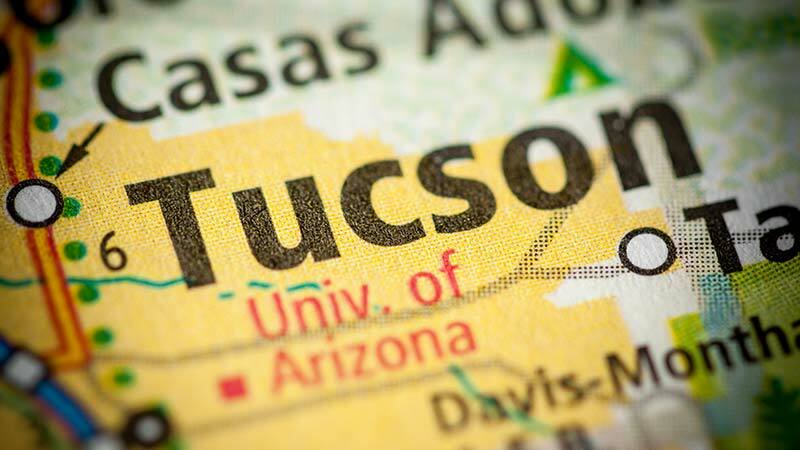 Tucson, Arizona—Julie Begin was killed and Jennifer Ortiz injured after their vehicles collided Friday morning at the intersection of SR-77 and Orange Grove Boulevard in Tucson. According to accident investigators with the Arizona Department of Public Safety, Ms. Begin was attempting a left turn from SR-77 as another vehicle was approaching from the northbound lanes of SR-77. Their vehicles collided and the impact forced Ms. Begin's vehicle into a utility pole. Ms. Begin was transported to a local hospital she was pronounced dead. Ms. Ortiz received treatment at a hospital but has since been released. According to DPS officers, both women were wearing their seatbelts and impairment was not a factor. We offer our deepest condolences to the friends and family of Ms. Begin. We also wish a speedy and complete recovery to Ms. Ortiz.